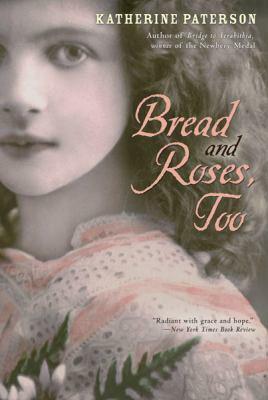 Bread and Roses, Too by Katherine Paterson for Sept. 5 from Anita Silvey's Children's Book-A-Day Almanac. 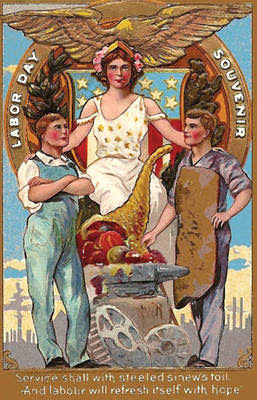 Peek: "As a well-known poster proclaims, 'The Labor Movement. The Folks Who Brought You the Weekend.' But almost nothing exists in books for children to help explain the events of the first part of the twentieth century, when workers fought for fair pay and rights." Literature Connections to 9/11 from TheTeachingBooks.netBlog. Peek: "As we reflect on the 10 years since the attacks on the United States of America of September 11, 2001, we recognize that many children in school today might not remember much about that day. TeachingBooks.net offers a handful of books and multimedia resources that can expand conversation and insights." Last call! Enter to win an advanced reader copy of The Vision by Jen Nadol (Bloomsbury, September 2011). To enter, comment on this post (click link and scroll) and include an email address (formatted like: cynthia at cynthialeitichsmith dot com) or a link to an email address. Or email Cynthia directly with "The Mark" in the subject line. Author sponsored. Eligibility: U.S./Canada entries only. Deadline: midnight CST Sept. 6.